The iSBC-3 is a 3U VPX single board computer with an i7 Intel® 3rd Generation processor that provides the processing power for Cornet Technology’s Salient-6000. 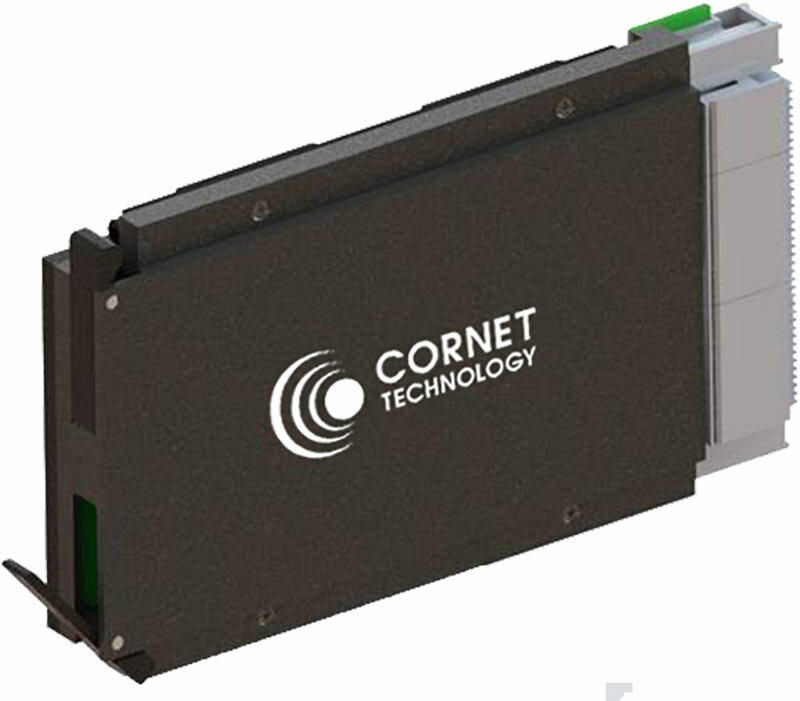 It’s superior processing performance enables the iSBC-3 to meet the exacting demands of military, aerospace, and commercial customers for use in command, control and communication, intelligence, surveillance and reconnaissance (C3ISR) applications. The board utilizes a highly integrated Intel® QM77 platform hub that offers a range of channels including Ethernet, SATA, USB, and PCIe.